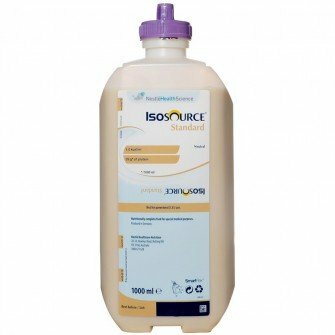 ISOSOURCE® Standard is an unflavoured liquid formula. 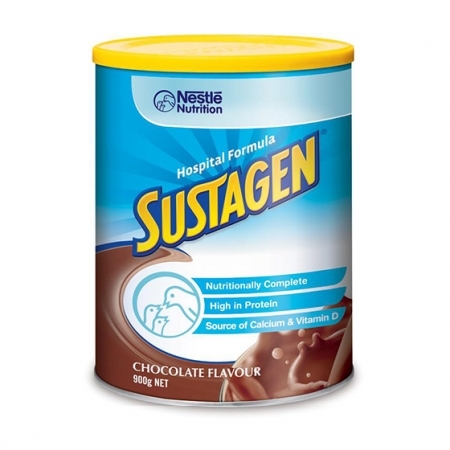 Suitable for tube feed or oral use and provides 1.0 kcal/ml. 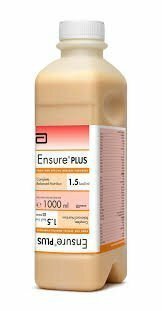 Oral/tube feed for the dietary management of malnutrition and other medical conditions with increased nutritional needs that cannot be met through diet modification alone. Food for Special Medical Purposes. Must use under medical supervision. 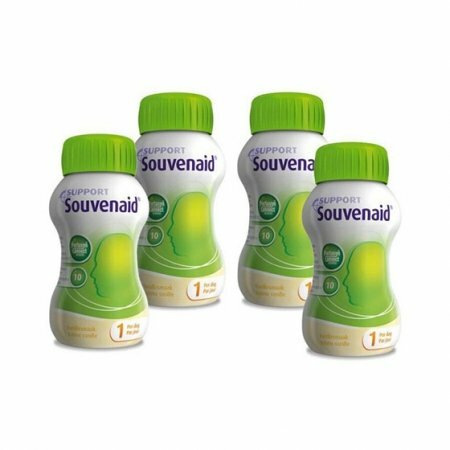 Suitable for use as a sole source of nutrition. Not suitable for children under 3 years of age. Do not add food or drugs. 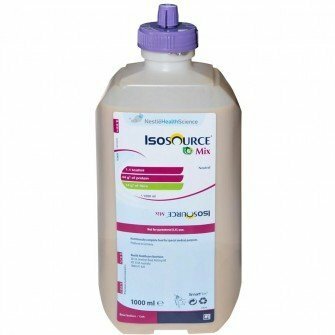 Recommended Dietary Intake*: Meets 100% of RDI for 22 key micronutrients in 1500mll.